We are reliable electrical specialists working throughout London, Herts and Surrey. Our aim is to make sure you receive the highest possible standards of service. We offer a full range of electrical services to residential customers, property professionals and premises managers. From fixing a light switch to upgrading a fuseboard, our experienced electricians work swiftly and efficiently, and are often available at short notice. In addition, we specialise in corrective electrics – putting right the mistakes of other electricians. We also offer a unique independent third party opinion service where the quality of other electricians’ work is disputed. Why not take a moment to read through the services that we can offer you. 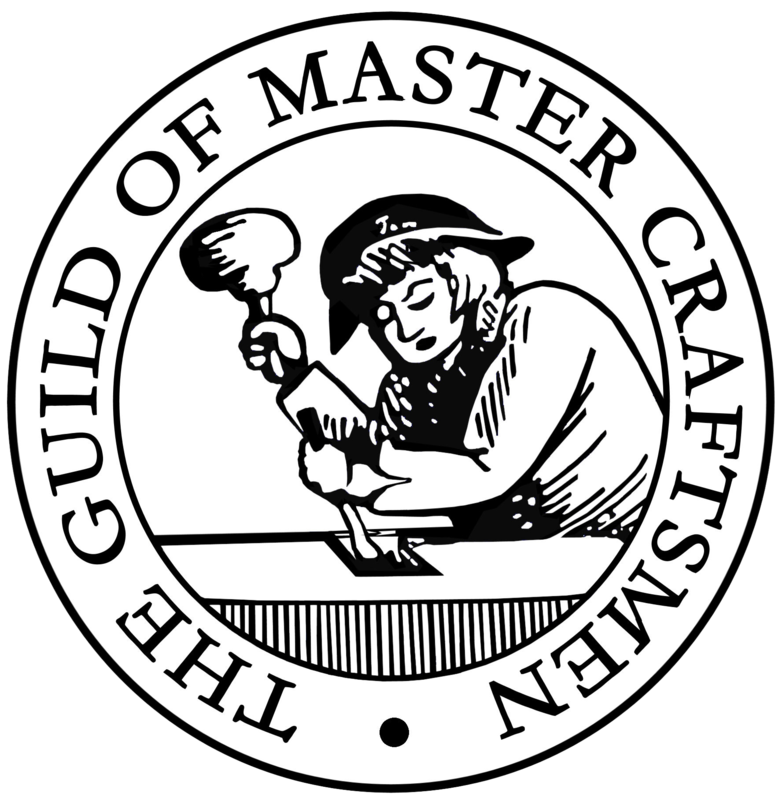 Harland + Voss is one of just a handful of electricians who can offer customers the reassurance of full NICEIC Approved Contractor status and membership of the Guild of Master Craftsmen. We can also offer our business customers the reassurance of our affiliation with the British Institute of Facilities Management. Thank you for visiting Harland + Voss.